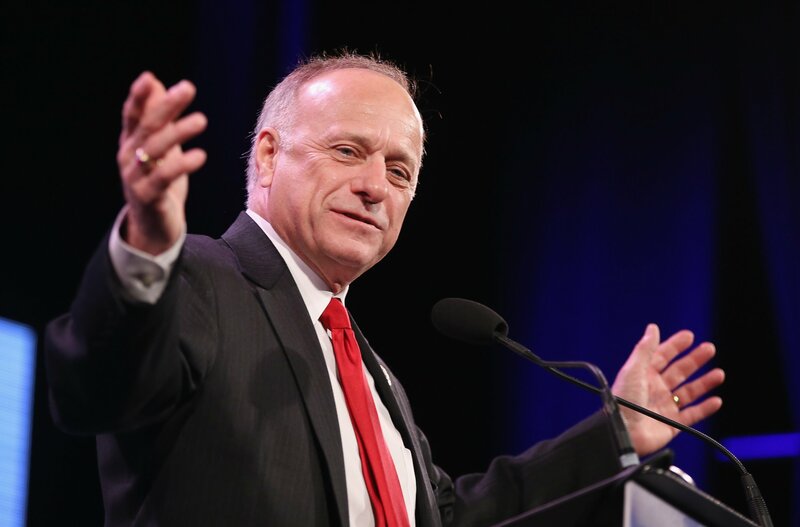 Iowa Rep. Steve King has been removed from all House of Representative committee assignments after a vote by the House Republican Steering Committee on Monday. House Minority Leader Kevin McCarthy made the announcement, telling reporters, "We will not be seating Steve King on any committees in the 116th Congress," CNN reports. King has been under fire following his comments in a New York Times article where he asked when the terms 'white nationalist, white supremacist, Western civilization' and other related language became offensive. “This is not the first time we’ve heard these comments. That is not the party of Lincoln and it’s definitely not American," McCarthy said following the vote, according to the New York Times. It is not the first time that King has come under fire for comments some deemed to be racist or controversial, including a statement in 2016 that compared the Congressional Black Caucus to abortion. King also reportedly kept a Confederate flag on his desk and endorsed a white supremacist that ran for mayor in a Canadian town. McCarthy and King met prior to the vote, which King alluded to in a lengthy statement published to Twitter. "You have to do what you have to do and I will do what I have to do," King said he told McCarthy during the meeting. King also called the vote “a political decision that ignores the truth." "The truth is as follows: One of my quotes in a New York Times story has been completely mischaracterized," King said. "In a 56 minute interview, we discussed the worn out label "racist" and my observation that other slanderous labels have been increasingly assigned to Conservatives by the Left, who interjected into our current political dialog such terms as Nazi, Fascist, 'White Nationalist, White Supremicist, — Western Civilization, how did THAT language become offensive? Why did I sit in classes teaching me about the merits of our history and our civilization? '...just to watch Western Civilization become a derogatory term in political discourse today. Clearly, I was only referencing Western Civilization classes. No one ever sat in a class listening to the merits of white nationalism and white supremacy." King's committee appointments included House Agriculture Committee and the House Judiciary Committee. 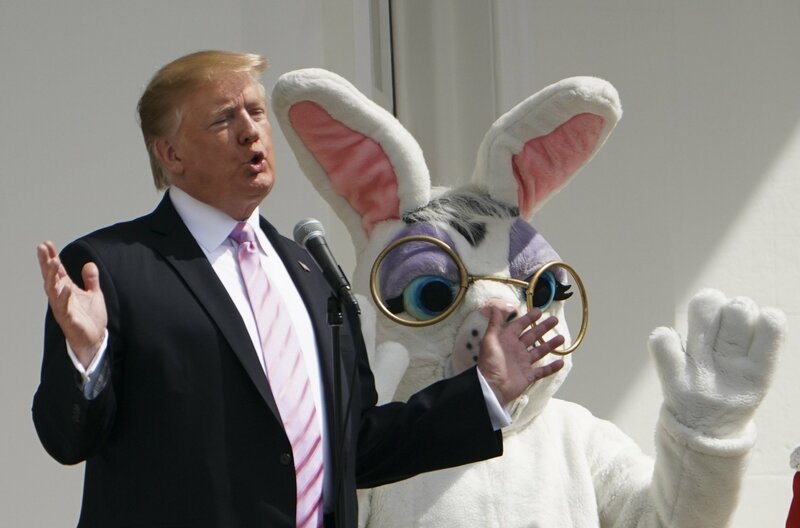 While President Donald Trump told reporters on Monday that he had not been following what was happening with King, other GOP leaders have condemned the comments, including Senate Majority Leader Mitch McConnell. "There is no place in the Republican Party, the Congress or the country for an ideology of racial supremacy of any kind. I have no tolerance for such positions and those who espouse these views are not supporters of American ideals and freedoms. Rep. King's statements are unwelcome and unworthy of his elected position," McConnell said in a statement on Monday. Utah Sen. Mitt Romney also called on King to resign from Congress. "Steve King's comments are reprehensible. They have no place in polite society. And certainly no place in the Republican party. And they should have no place in the United States Congress. He ought to resign and move on and let someone else who represents American values take his seat," Romney said.